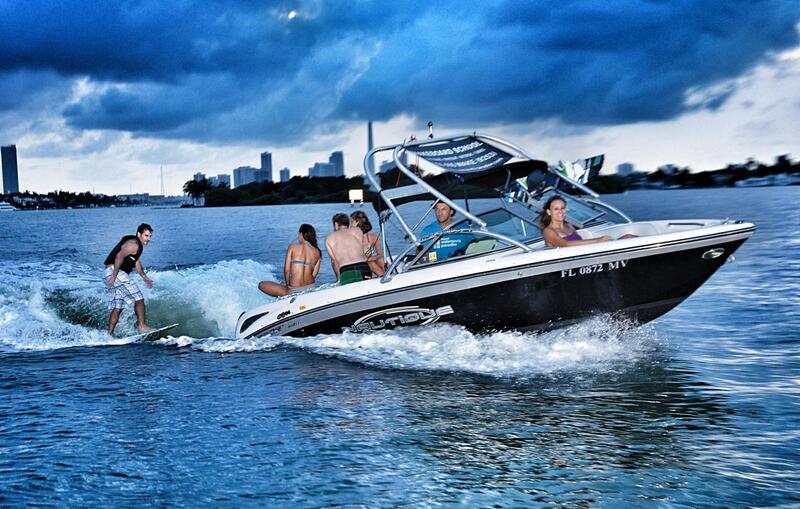 Miami Watersports is a one-stop watersports center. 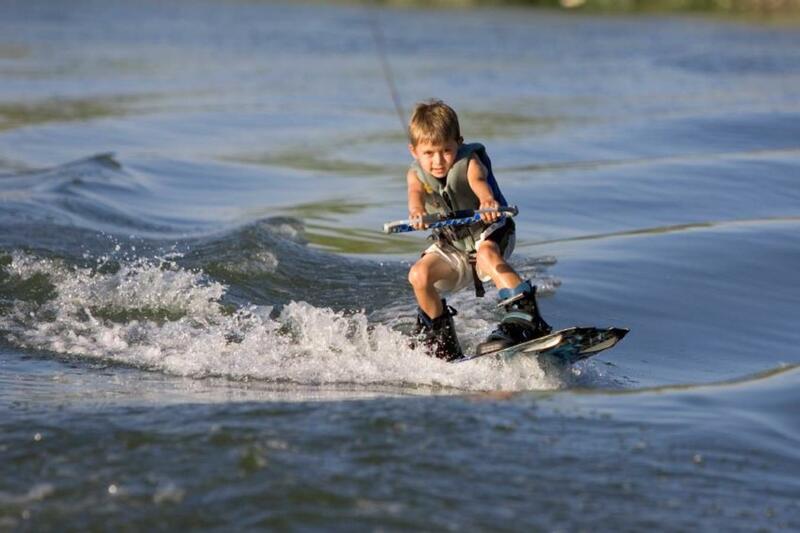 Choose from a variety of watersports, including tubing, jet ski, flyboard, water ski and more. 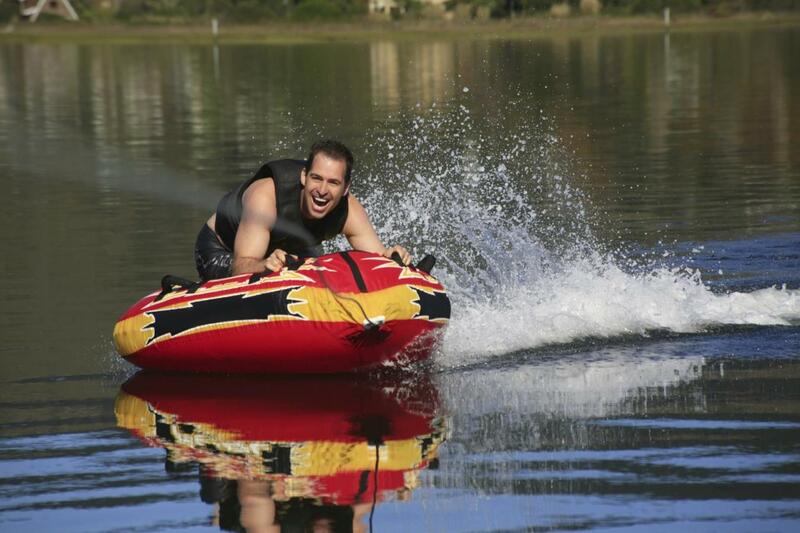 A variety of packages offer combinations of various sports with boat tours or a do-it-all option with the Adventure Package. 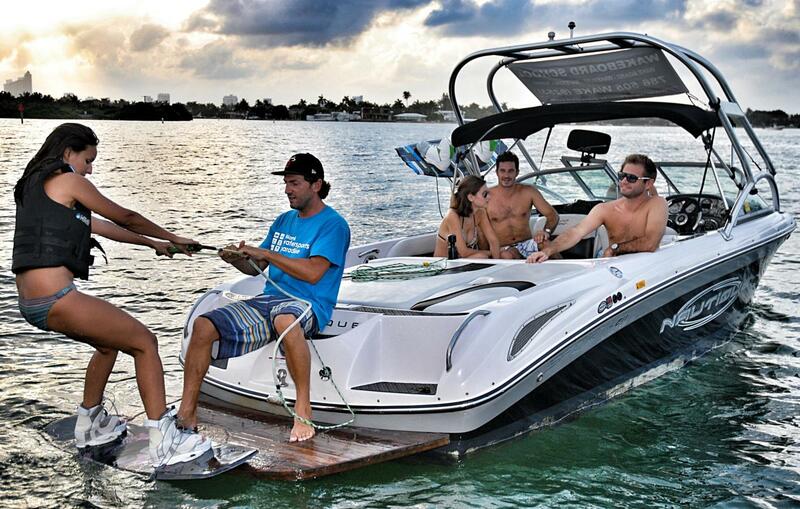 Yacht charters and boat rentals are also available. Reserve your package on our website. To contact us directly, call (786)484-8022.